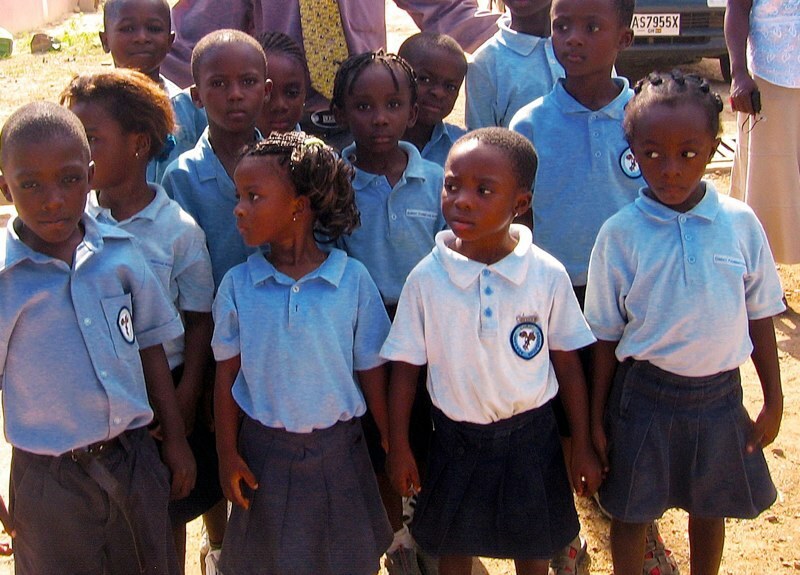 In 2005, Christ Foundation Academy began building a school home for its nursery and kindergarten class. Every year, the school has been able to include an additional grade level. Our long term goal is to expand the premises to facilitate a middle school and high school in order to continually give these students a chance to further their education. CFA has been able to make a difference in the lives of many disadvantaged, neighborhood children. However, there is still much work to be done. To learn more about how you can join our mission to improve the quality of education in Ghana, consider getting involved or making donation.